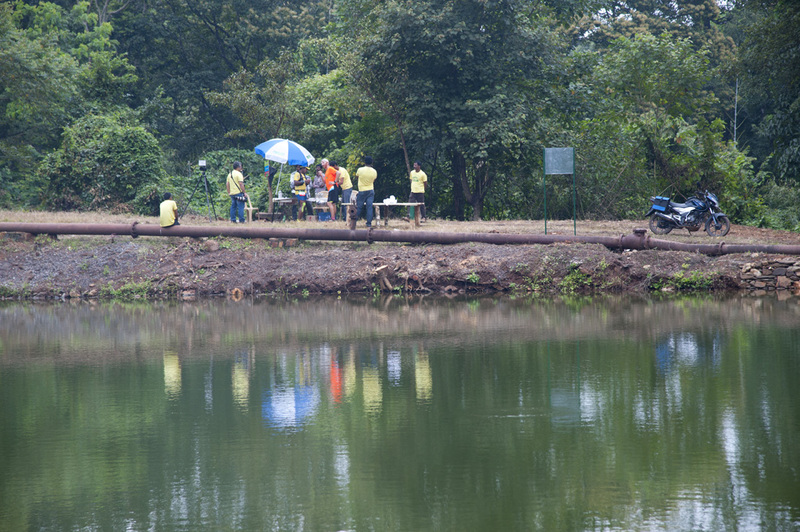 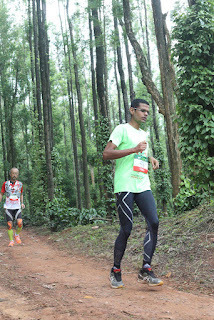 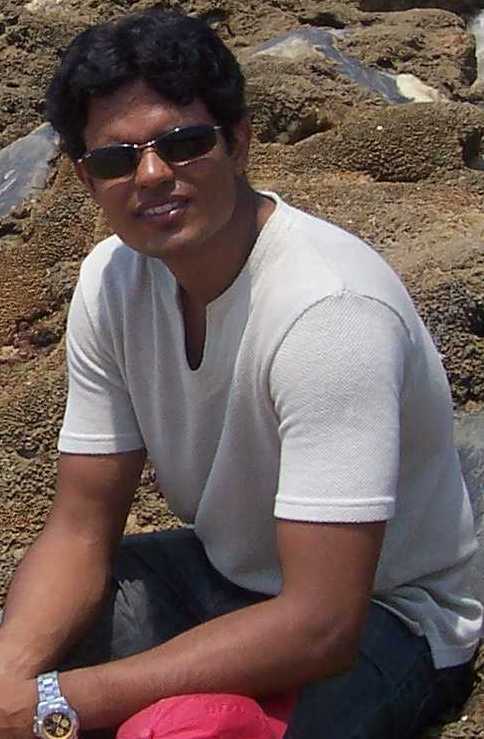 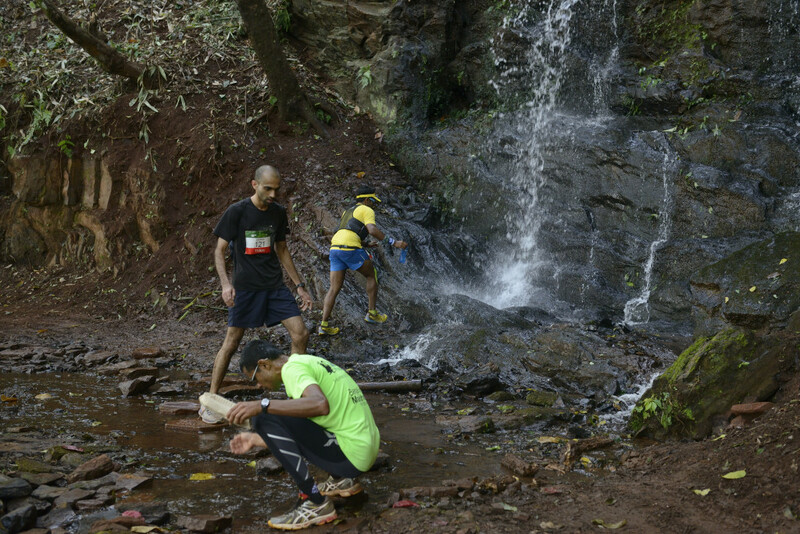 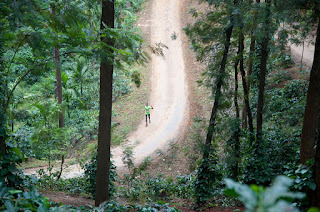 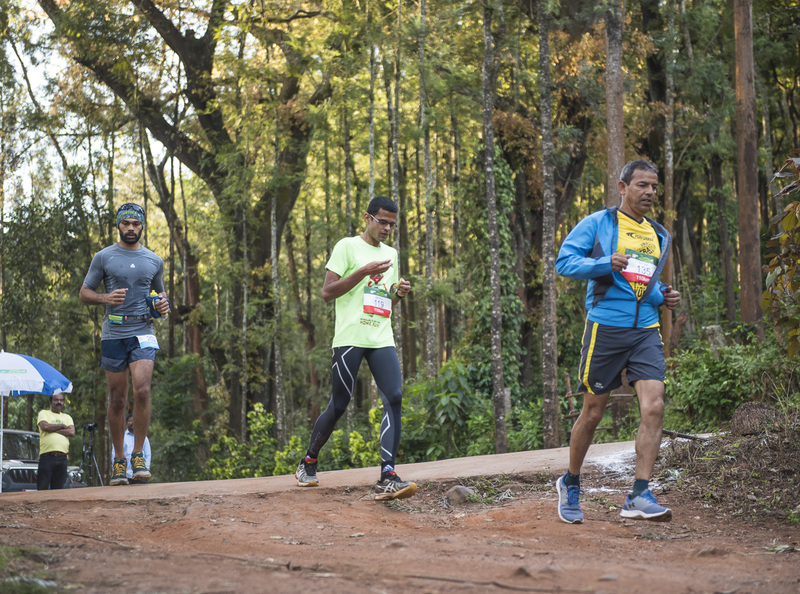 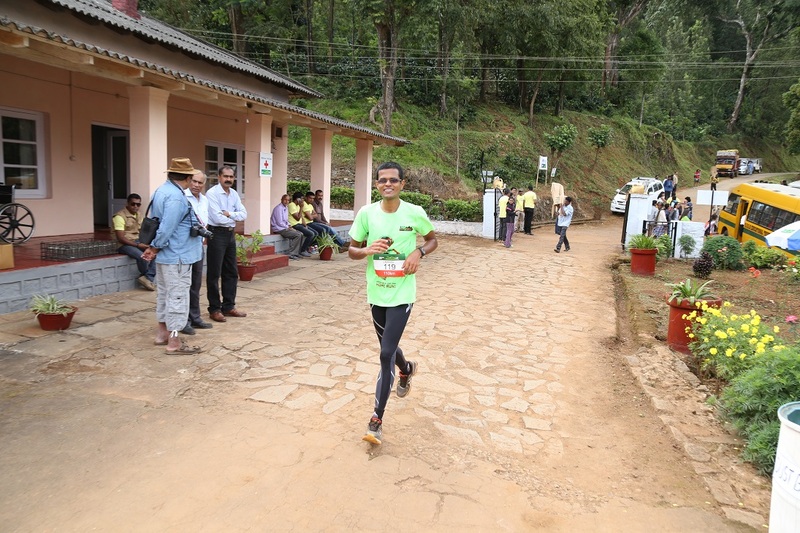 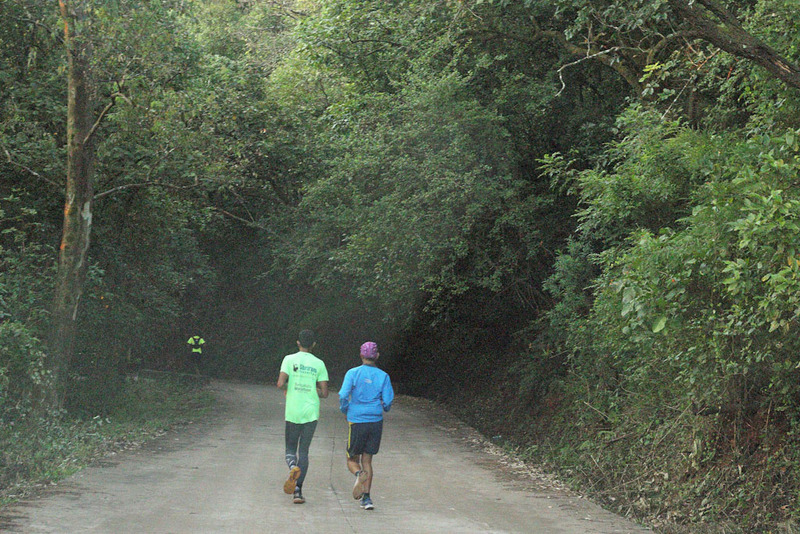 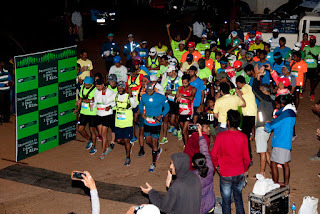 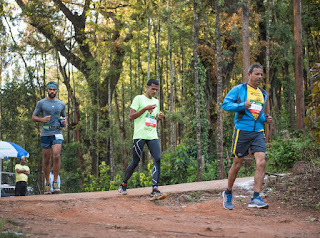 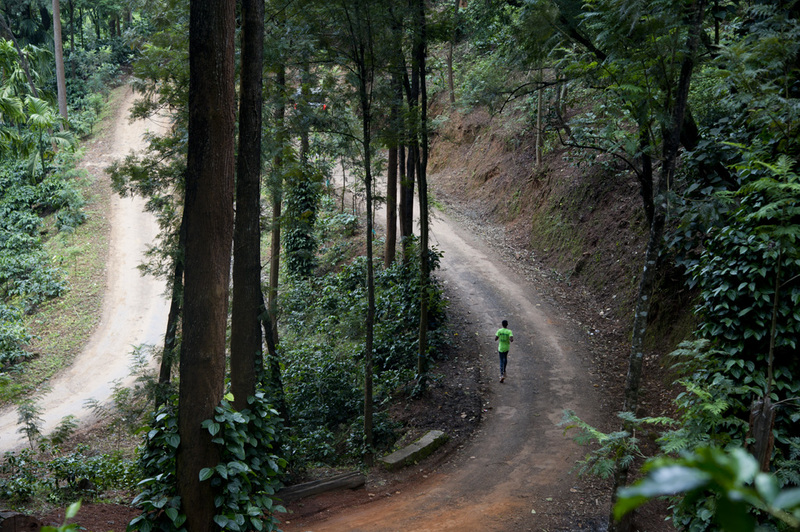 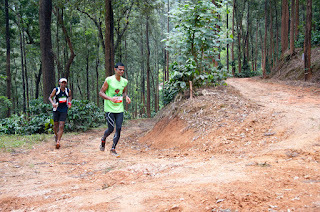 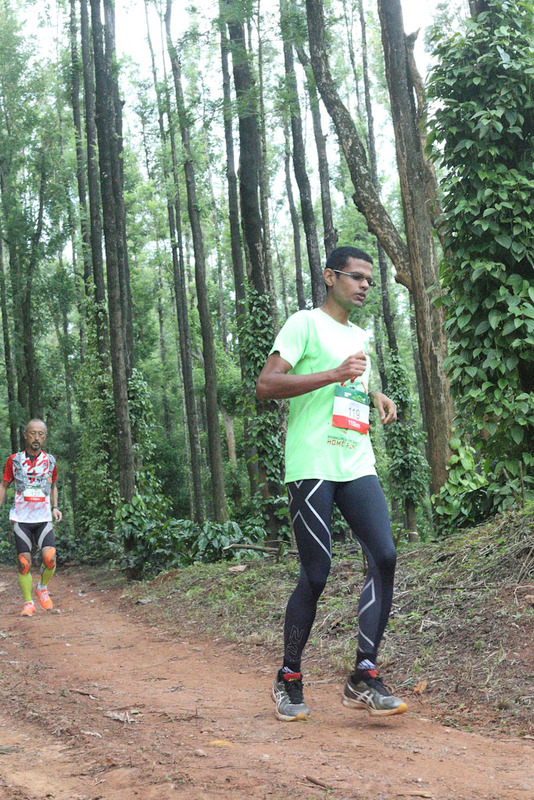 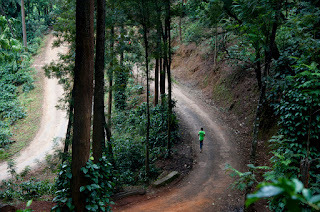 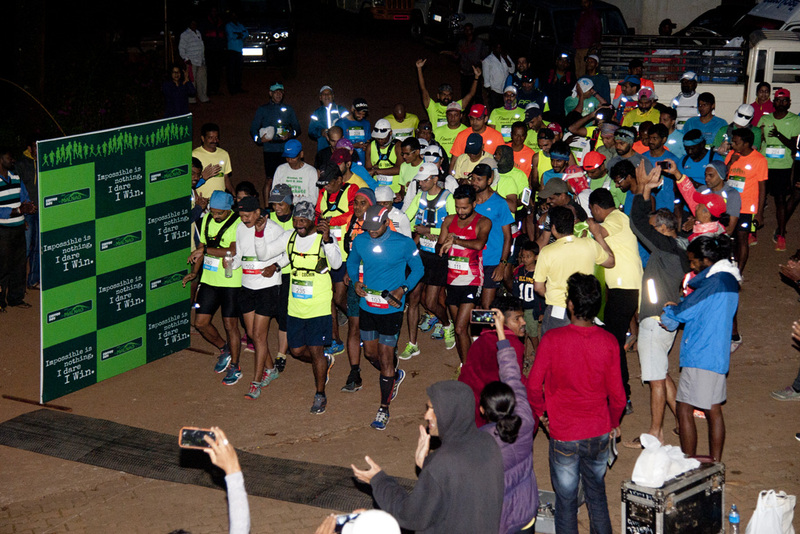 Malnad Ultra was in held in great trails in pristine coffee estates. 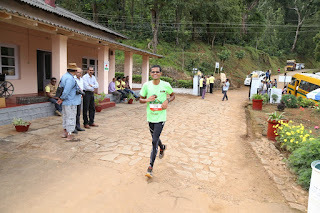 I had to put out the report before the photos came. 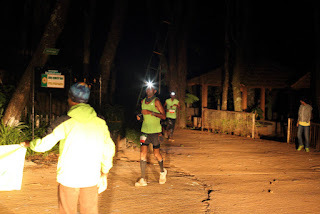 But when they did come, they were so out of this world, I had to put out a photo blog. Many thanks and all credits to the wonderful photographers and their bazookas volunteering on the trail. Lake at the edge of Bhadra - starting to get competitive?